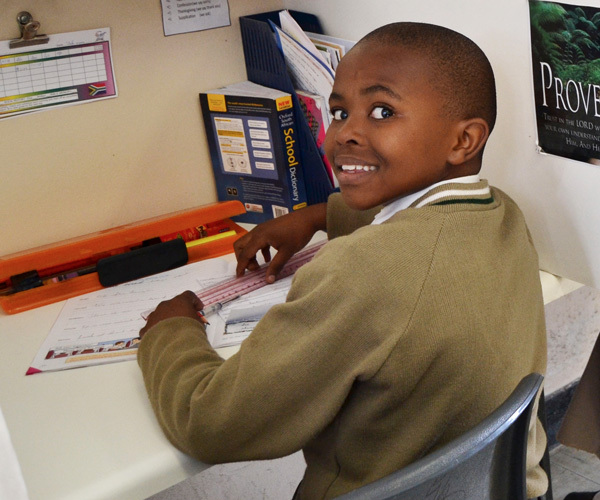 Heritage Christian College is an independent Christian community school, located in the heart of historic Modderfontein. At Heritage Christian College we believe that each child is born with a divinely crafted purpose and equipped with a unique set of talents to fulfil his or her destiny as planned by God. As such, we work with each child to help them unlock their distinctive purpose. 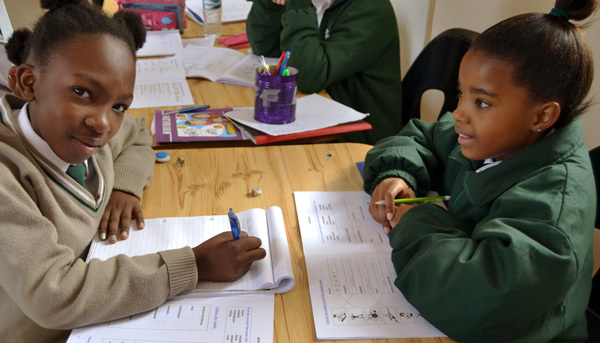 Our school uses the international ACE (Accelerated Christian Education) educational system which was birthed in 1970 in the U.S.A and introduced to South Africa in 1984. There are currently 6 500 schools and preschools worldwide who are using the ACE student support materials and methodology. 350 of these are based in South Africa. Our learning centres are non-competitive. We do not compare one student to another; rather we harness each child’s gifts and abilities. Our Supervisors (teachers) and Monitors encourage them to do their best on a daily basis. Each child sets their own goals (with the guidance of our Supervisors) and work at a level and speed that is uniquely tailored for them. By engaging students in this way, they are able to reach their true potential, assured that they can accomplish what they set their minds to. The Biblical principles our students are exposed to in each PACE module make them aware of the highest values that they should aim for through a relationship with God. The GED is registered as a foreign qualification originating from the USA and has a matric equivalence (SAQA NQF level 4). The registration, completion and issuing of the Diploma costs around R7000,00 (as of 2017). Most South African as well as International Universities accept the GED for entrance. While academic excellence is encouraged and supported, the classroom or Learning Centre environment is not competitive – we work with each student in order to grow their abilities. We reward Christian character, values and attitudes in conjunction with cultivating our students’ academic abilities. 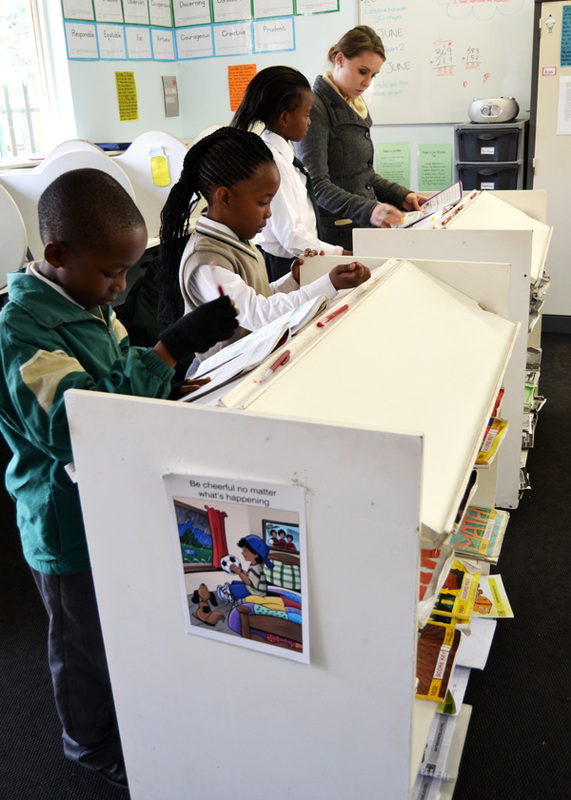 Most Learning Centres are grade-specific; however this is not essential as the students work individually and are assisted by the staff team. Students are encouraged to work independently and at their own pace in order to grow their confidence and develop character traits such as diligence, integrity , being reliable and responsible, which in turn serves them throughout their lives within the family, community and work environments. The Supervisor in an ACE learning Centre is involved in facilitating learning, providing support, guidance and motivating our students while the administrative aid is typically provided by a Monitor. Normally a Learning Centre with 20-24 students will have 1 Supervisor and 1 Monitor, and for every 10-12 additional students we will provide a further Supervisor or Monitor. At Senior level the student may also be assisted by subject specialists. In some cases, we find that a student may excel in their grade. We may look at promoting him/her to the next academic level during the year. However, in addition to their academic ability we must also take into account the maturity level of the student before making such a decision. Equally a child who struggles to find their feet in a grade is not pressurized to be promoted before they have mastered the curriculum for their present grade.